Kerala Floods: The deadliest deluge in Kerala in close to a century has claimed 194 lives since August 8. 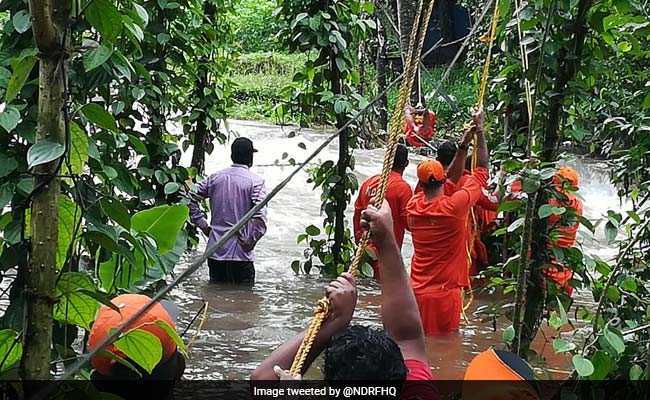 The National Disaster Response Force (NDRF) has evacuated over 10,000 people from the heavy rains and flood waters affected areas of Kerala till now as it said it has launched its biggest-ever relief and rescue operation in the country till date. The spokesperson said that a control room based in New Delhi was monitoring the situation round-the-clock and was in close touch with other agencies and stakeholders involved to provide succour to the affected people.